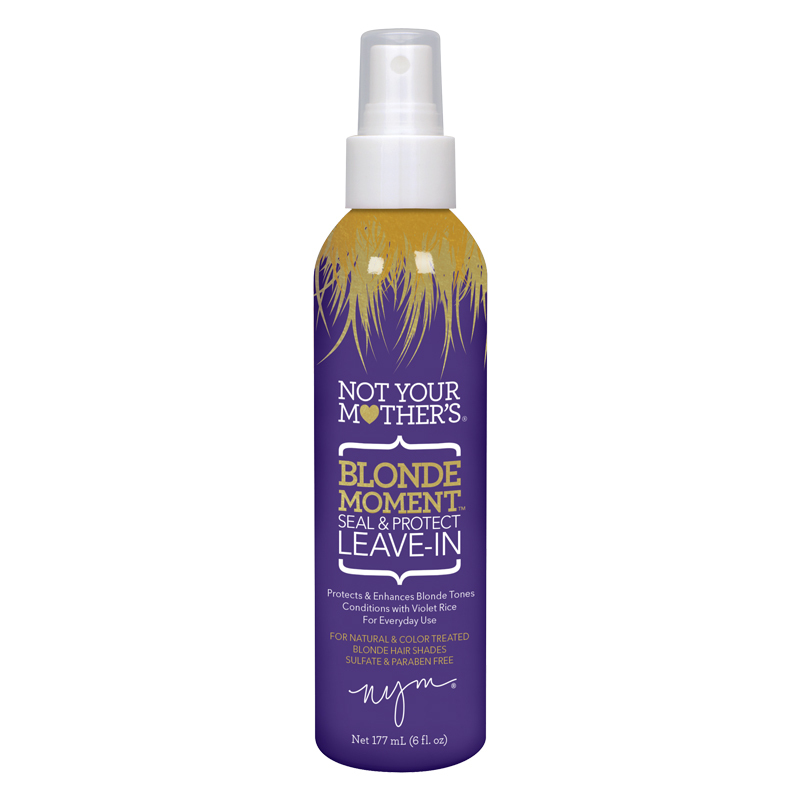 The third step in the Blonde Moment regimen, this Seal & Protect Leave-In Conditioner helps maintain your desired blonde locks weeks after color/highlighting. Formulated with a pastel violet pigment to continue combating brassy undertones and detangle unmanageable hair in & out of the shower. Leaving hair silky smooth with optimum shine so you can keep calm and stay blonde!